Of course there are a limitless number of things to see and explore in London. However, quite often, visitors have limited time with which to explore. 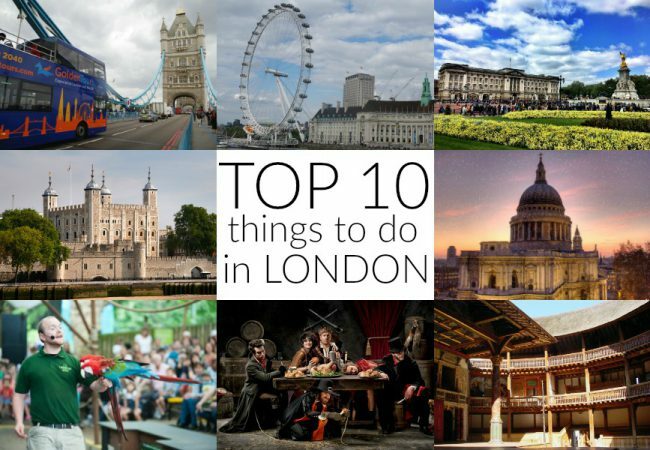 We have gathered together our recommendations of the top 10 things to do in London, so you can a little bit more selective about what you get up to when you’re visiting. 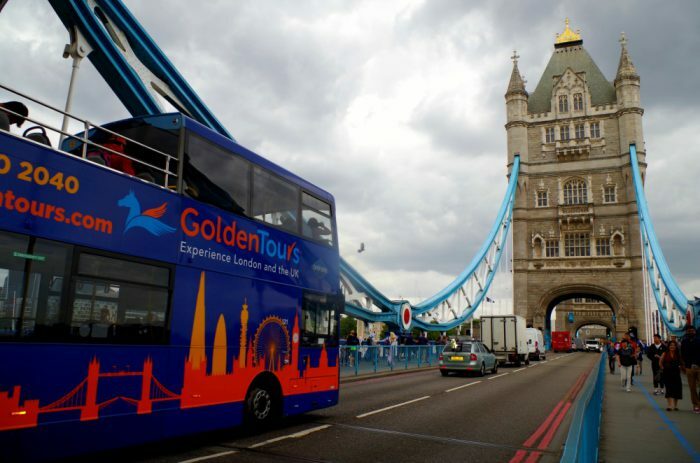 A great base to begin with, it allows you to see the whole of London and also doubles as transport between the different places you want to visit! It’s a brilliant way to get your bearings in such a big city, see which attractions are close together and also decide where you want to explore in greater detail. If you spot something that catches your imagination, whether that be an attraction, a building, a restaurant or even a bar, just hop off at the next stop and get back on when you’re ready to explore some more! Make sure not to skip this incredible piece of history that has a gruesome past! This imposing and formidable structure has stood for nearly 1000 years and the tower is packed with features and exhibitions that teach you about life through the ages. Learn about the many executions that took place here, the prisoners who were kept here and the exotic animals who lived here when it was a zoo! If you’re lucky enough to be visiting London between July and September, you might be able to visit inside Buckingham Palace. The Palace is only open during the summer season, and always feature a special exhibition that gives an insight into Royal life. If you’re visiting at another time of the year, you can always see the Changing of the Guard ceremony – a colourful ceremony not to be missed, plus it’s free! 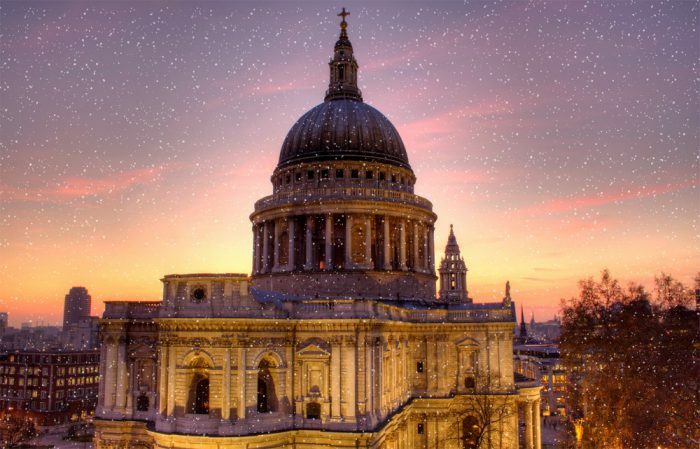 The iconic dome on London’s skyline, St Paul’s is a deeply significant historical structure. Designed by Sir Christopher Wren after the original building was destroyed in The Great Fire of London, it has overlooked the City, the financial epicentre of London, since 604 AD. One of the essential things to do in London with kids and/or animal lovers. The ZSL is home to 750 species of animals, and was founded over 180 years ago, making it the world’s oldest scientific zoo. There is so much to see and explore, including animal feedings, wildlife talks and special exhibitions, you won’t regret picking this special place to spend the day! 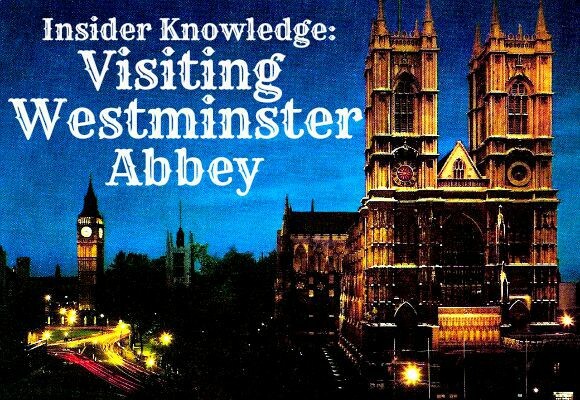 This is undeniably one of the quintessential London experiences! Enjoy the astounding views as you ascend in one of the high-tech glass capsules. The Eye has great views of the entire city, but you especially get a good look at the stunning Palace of Westminster and a sneaky peek into the grounds of Buckingham Palace! The London Dungeon brings the bloody past of London vividly to life, with lots of laughs and plenty of scares! Hear the infamous tale of Jack the Ripper, learn about Sweeney Todd, the Great Fire of London and experience the terrifying drop ride Drop Dead! Step inside the official home of Prince George, Princess Charlotte and their parents the Duke and Duchess of Cambridge. Beautiful landscaped gardens lead into a stunning entrance hall and opulent State Apartments – a luxurious tour not to be missed! If you’re a lover of literature, history and/or theatre, then Shakespeare’s Globe has got to be on your list. The meticulous reproduction of an Elizabethan playhouse is truly something to behold. The exhibition and tour explores how things were in Shakespeare’s time, along with the story of how the modern day globe came to be a reality. The theatre has regular performances of Shakespeare’s plays, with traditional standing tickets selling for £5! Entertaining and informative for both children and adults alike, The Science Museum is the one top thing to do that won’t cost you anything at all. The interactive exhibitions can keep you entertained for hours, exploring engineering, space travel and the legacy of Albert Einstein – there is so much to learn, see and do! For more free ideas, check here. Which places are you planning to see during your visit?